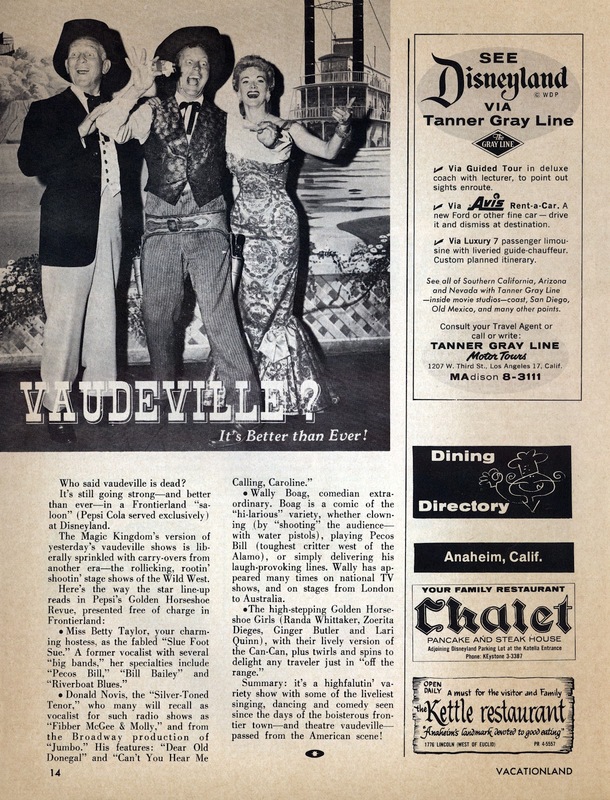 Finally a new post! 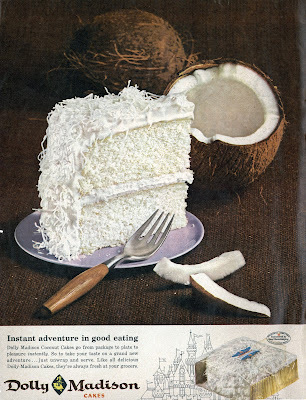 OK, this post is way late; its been a long, hot, busy summer, I moved, I took a vacation, the dog ate my homework, etc. 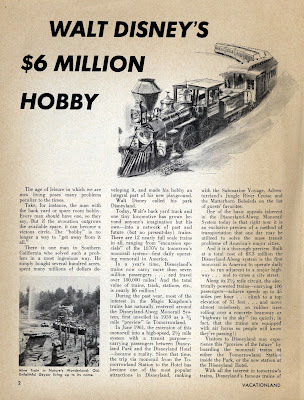 This awesome scan was sent in by loyal blog reader "js", thank you kindly! 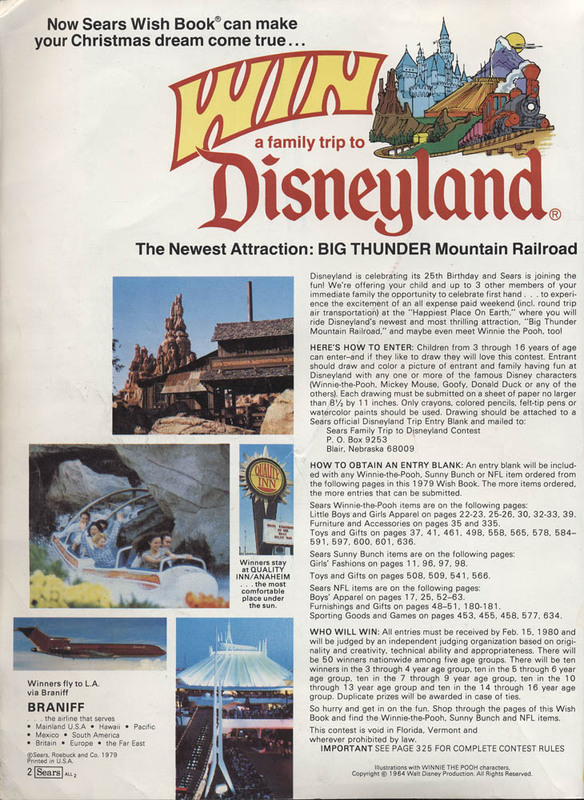 Back in 1979 Sears could make your dream come true with a trip to Disneyland to see the newest Attraction: BIG THUNDER Mountain Railroad. I hear BTMR is about to undergo a complete refurbishment, including replacing the 1979 tracks (along with that funky notch/weld in the full right helix) and I hear they are going to "plus" the scenery up a bit. I'm going to the park next week to try and ride and photograph it before the redo. It's time for yet another edition of Vacationland. 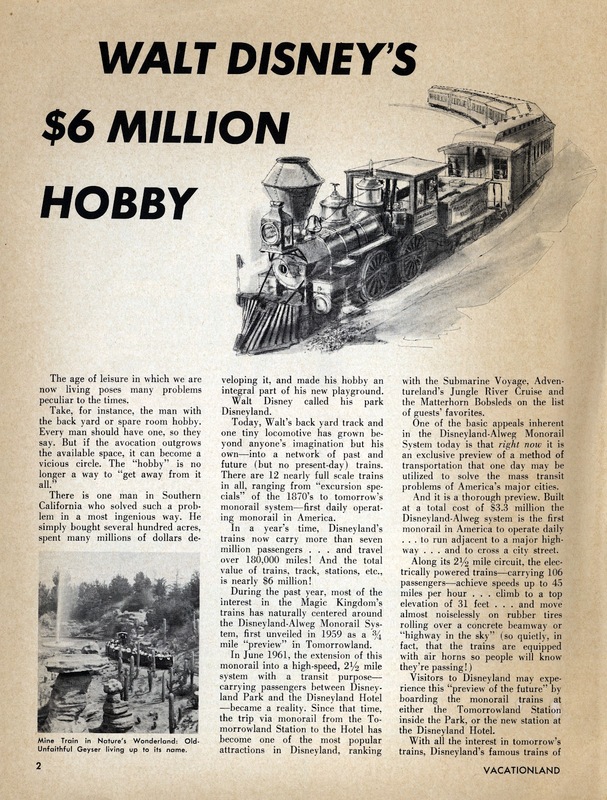 This Fall 1961 issue is the oldest one that I have yet to post. 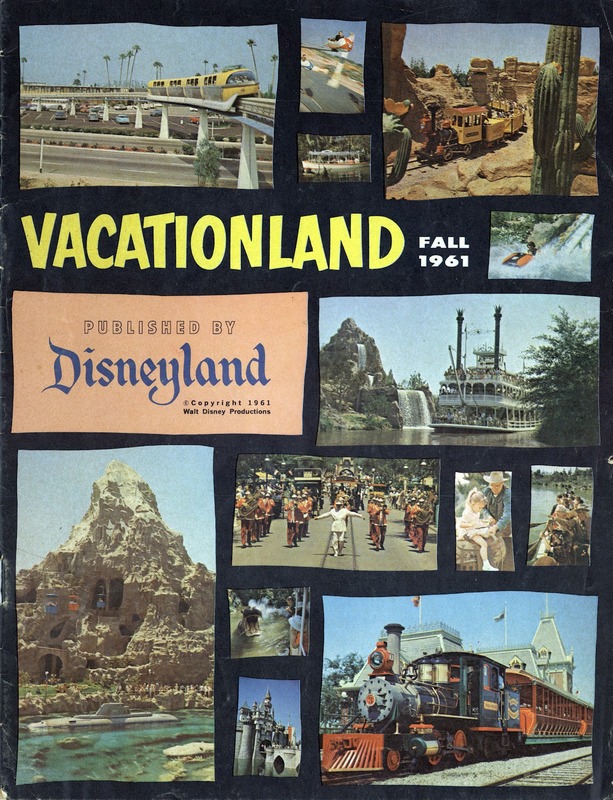 The cover design and photos have been seen elsewhere in the early 1960's, but they sure do make for a nice cover here. The Plantation House always gets my interest, what a neat restaurant at an awesome location. 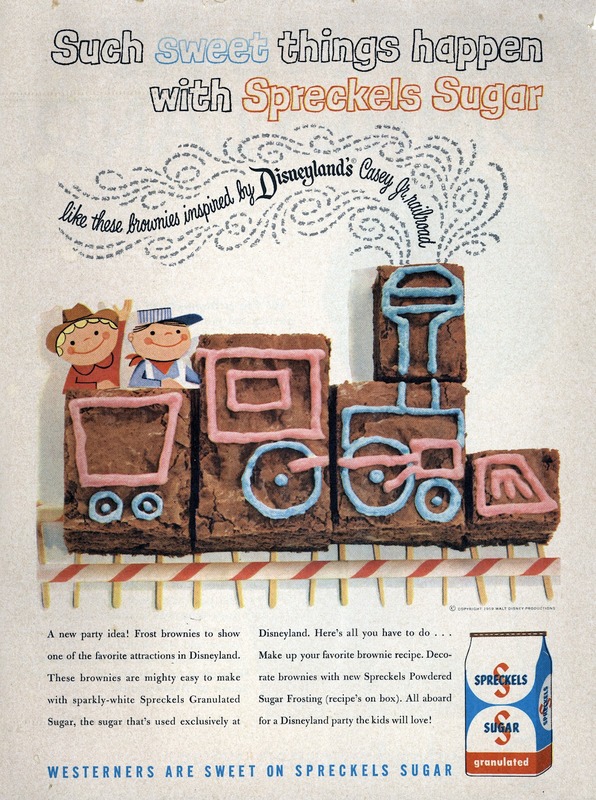 You can keep the coconut cake, I'll take the brownies with the Spreckels Sugar. Lets all meet at Disneyland! Recalling my recent post about the last Disneyland Ticket Book ever sold (link) I thought it would be fun to post the last “Courtesy Guest” ticket books that were produced. There *could* be books made later, but I’ve never seen them. 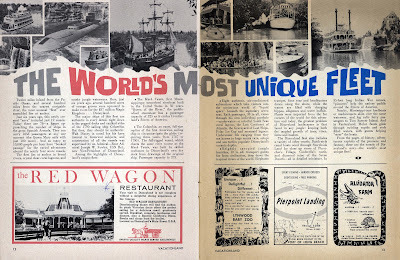 These September 1981 5 Adventures in Disneyland “Courtesy Guest” ticket books were pretty plentiful for a while, they must have printed a lot of them. 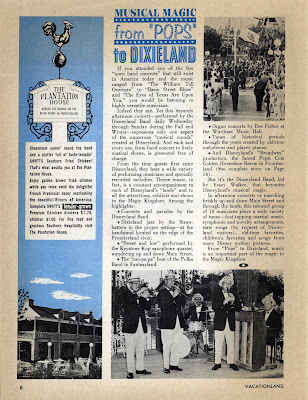 These final books combined the old light blue “Welcome” sheet and the yellow “Walt Disney Story” sheet into one little panel on the left side of the front sheet along with the first of five “Courtesy Tickets”. 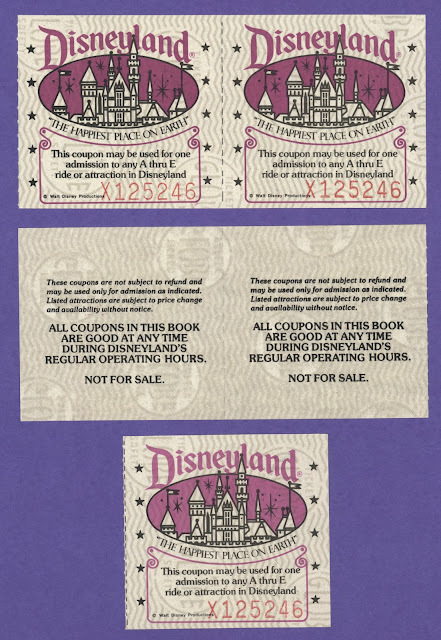 It’s taken me over a decade to warm up to these little tickets; they are so small they just don’t seem right, even though they are good on any attraction, making them effectively little “E” tickets. The printing however is first class, that classic and special “Vintage Disneyland Tickets” purple ink is as vivid as ever, the castle graphics can’t be held responsible for being in the early 80’s, and the Globe Safety paper is rich, thick and crisp, so I’ve become fan of these after all. 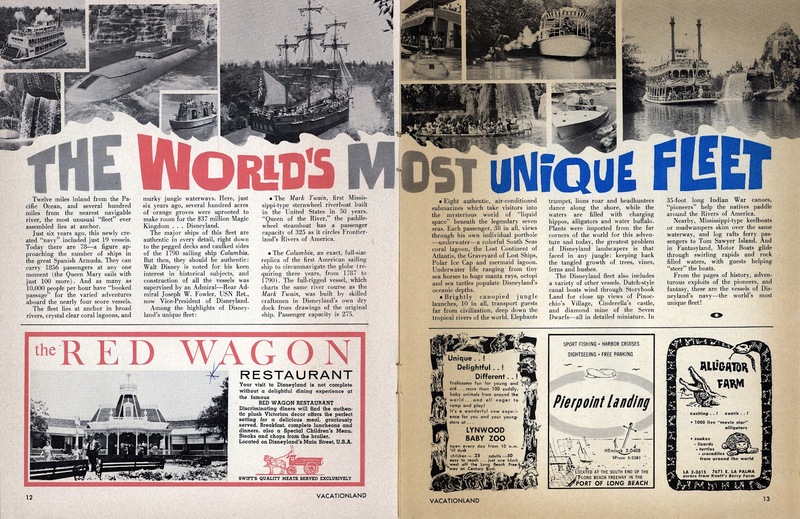 Amazing attraction list, America Sings just jumped out at me along with a flood of awesome memories, it’s pure sacrilege that they removed that attraction! The children under seven notice is just weird. I get that little kids shouldn’t be on the Skyway or the Matterhorn without an adult, but is it really ok to have four year olds boarding a submarine or flying to Mars without an adult? 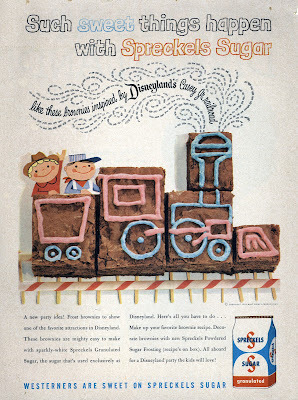 Come to think of it, should a four year old be on ANY attraction without an adult? 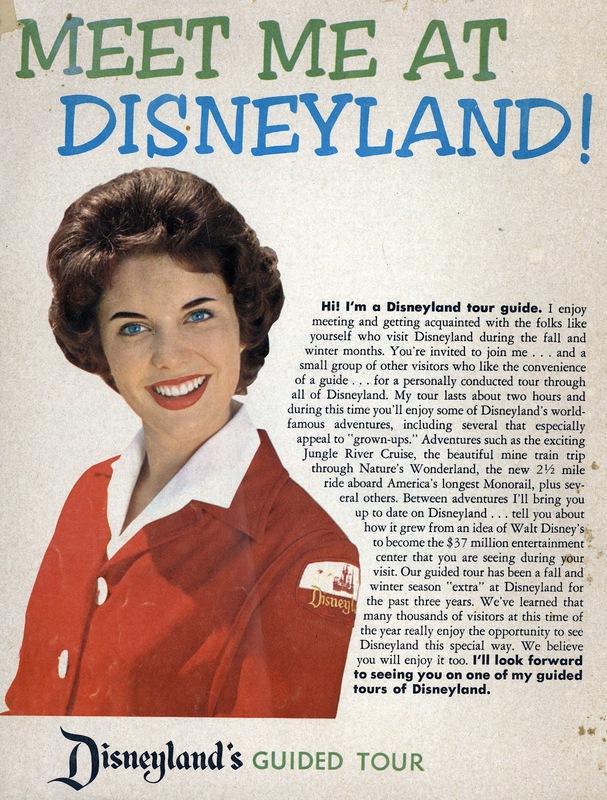 A very nice blog reader recently contacted me looking for information regarding some Disneyland Opening Day items he has. 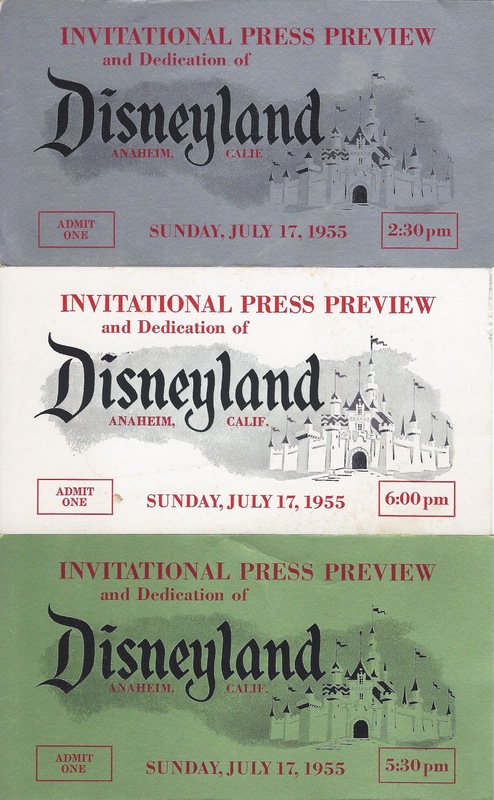 The opening day "Invitational Press Preview" tickets are rare, valuable and somewhat notorious for the tales of "too many tickets issued" leading to overcrowding and counterfeit tickets being sold on Harbor Blvd. The readers three tickets below look like the real deal to me. The "Silver" 2:30pm seems to be the most common. There is also a "Gold" 2:30pm version that is good for your entire party (link). I've seen the "Green" 5:30pm version once or twice. The "White" 6:00pm version is ultra rare, I may have seen one once before. 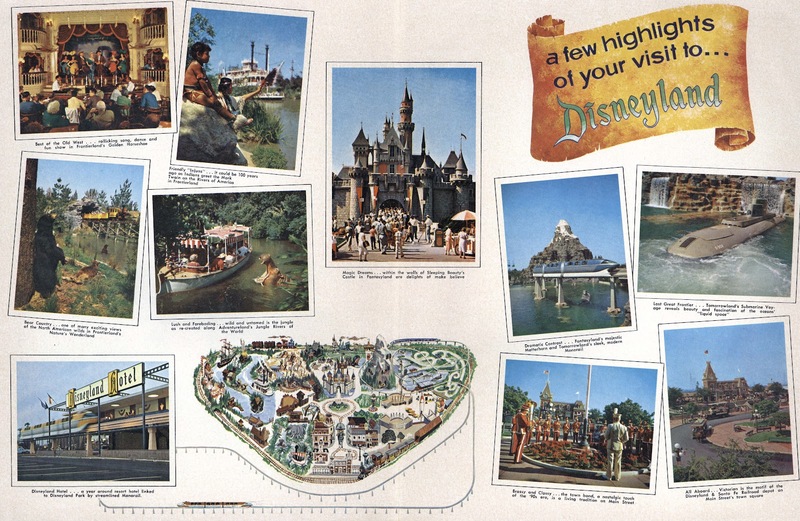 Jed over at "Vintage Disneyland Goodies" says he's seen an "Orange" version at Anaheim museum years ago (link). If anyone has more information for us and the owner of these tickets that would be great. He's looking for the values and general information, me too! Why do you suppose they had a 5:30pm and a 6:00pm, seems a little redundant?